Be sure to drink plenty of water! Residents are encouraged to stay cool on Thursday, as an Excessive Heat Warning has been issued for Berlin Borough and much of the surrounding region. The National Weather Service in Mt. Holly has issued the Excessive Heat Warning for Thursday from 11 a.m. to 8 p.m. The warning has been issued with hot and humid conditions expected in the area. The National Weather Service is forecasting heat indexes to reach between 100 and 105 degrees on Thursday. 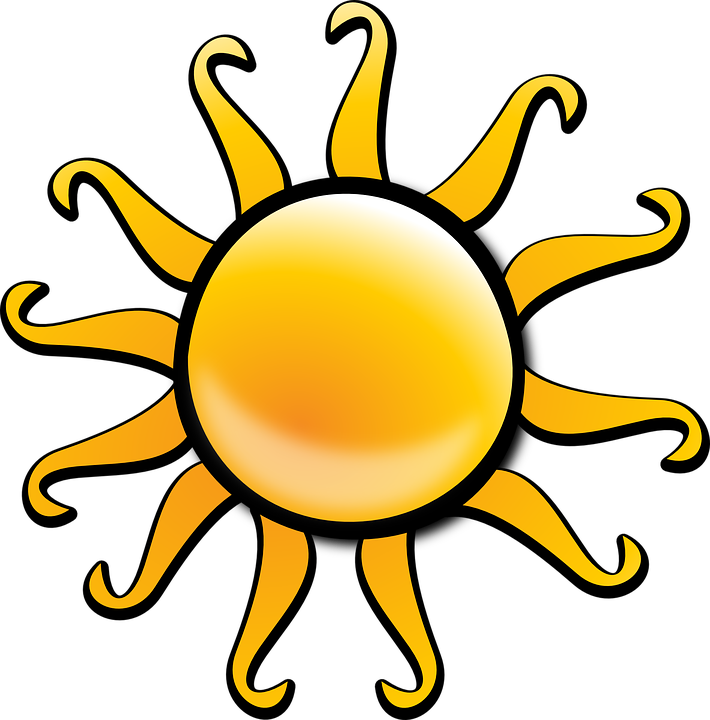 Temperatures are expected to reach the mid-90s and dew points are expected in the low 70s. The excessive heat will affect anyone who works outdoors, the elderly, young children and those with pre-existing health conditions.